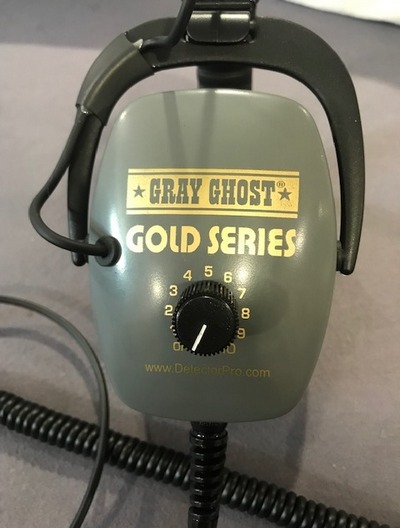 GG GOLD SERIES headphones for Minelab Gold Monster Metal Detector and Equinox Series Metal Detectors now available. 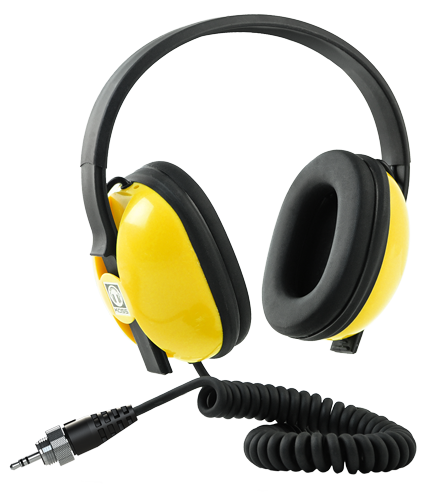 These headphones were specially designed to provide superior sound quality and comfort for land hunting. 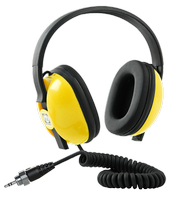 They also have an 1/8th inch 90 degree angle plug with coiled wire. 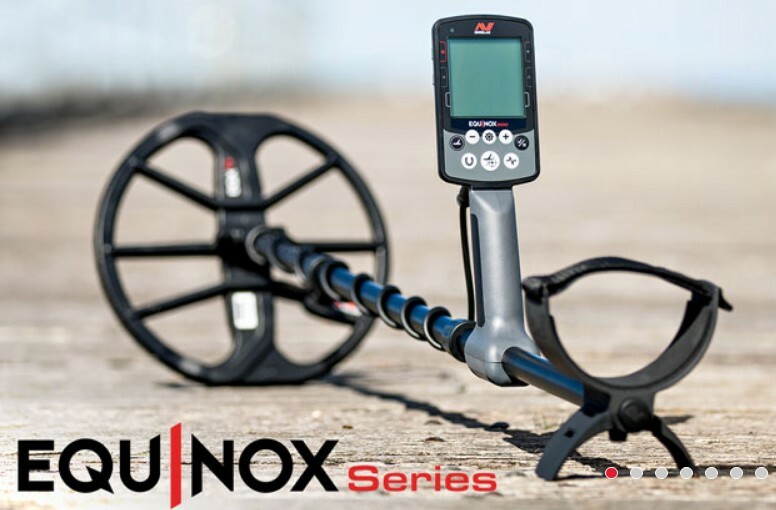 Minelab is pleased to announce the pending release of our new EQUINOX Series Metal Detectors. 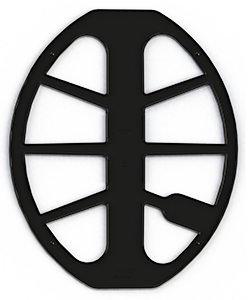 VLF detectors. 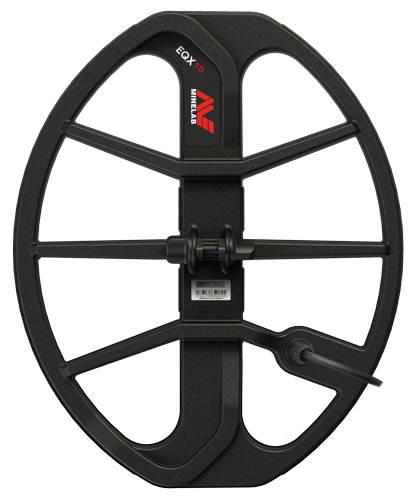 Equally adaptable for all target types and ground conditions… just select your detecting location and go! 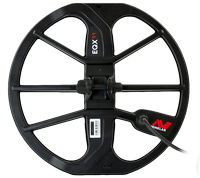 The EQUINOX Series has been designed for the serious coin & treasure enthusiast looking to upgrade to a high performance detector, without the high cost. 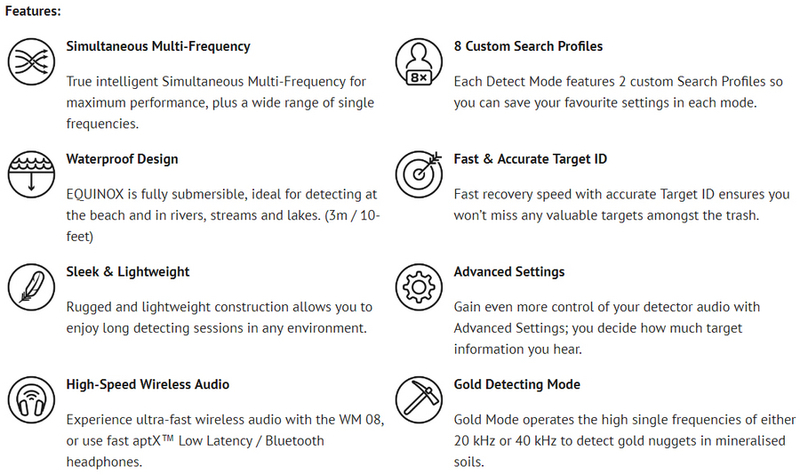 It’s also suitable for the new detectorist, having several pre-set modes for different detecting locations. 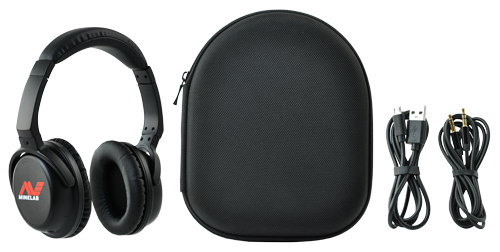 and combines fast recovery speed with low-latency wireless audio in a lightweight waterproof platform. 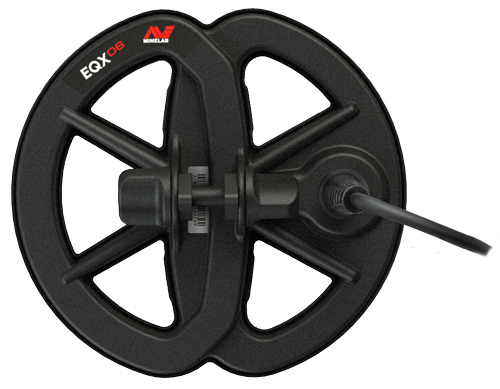 Black replacement skidplate for EQX 06 smart coil. 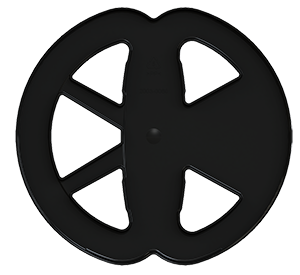 Black replacement skidplate for EQX 15 elliptical smart coil. 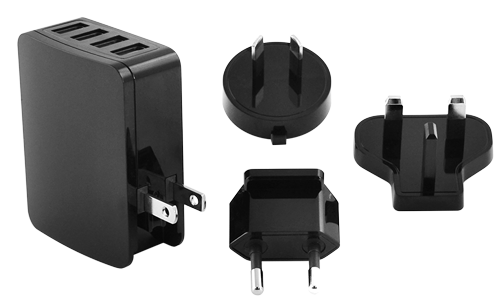 Can be connected to any standard USB port for charging on the go. 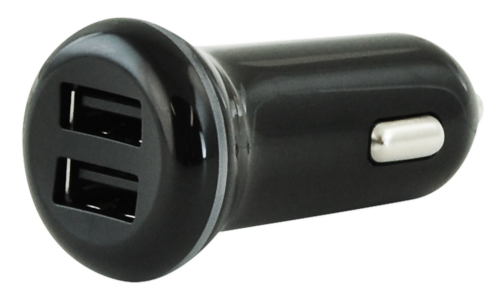 Handy 2-way USB charger that plugs into a standard car charging socket so you can charge on the go. 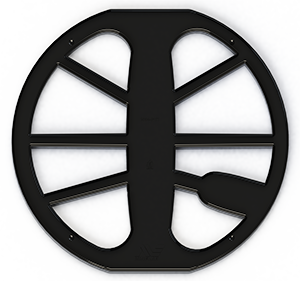 Allows you to listen to audio wirelessly for greater freedom of movement. 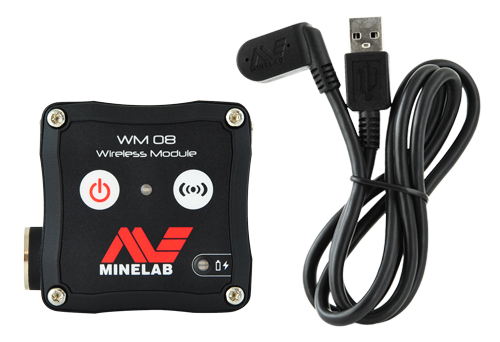 Up to four WM 08 Modules can be connected to an EQUINOX detector for group training. 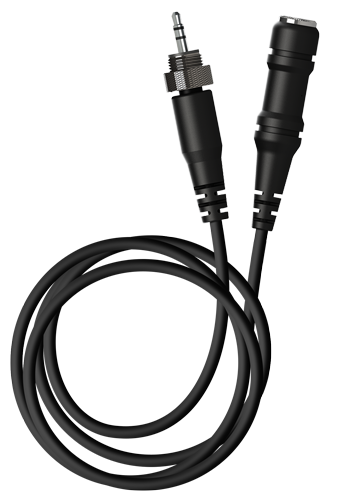 Has a 3.5mm (1/8-inch) headphone jack, and also has a threaded socket to use with EQUINOX waterproof headphones. Note that the WM 08 itself is not waterproof. 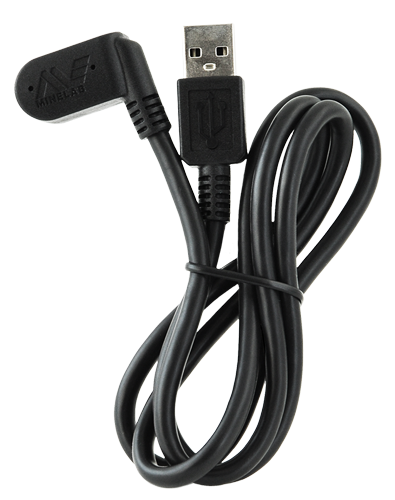 USB charging cable with magnetic connector included. 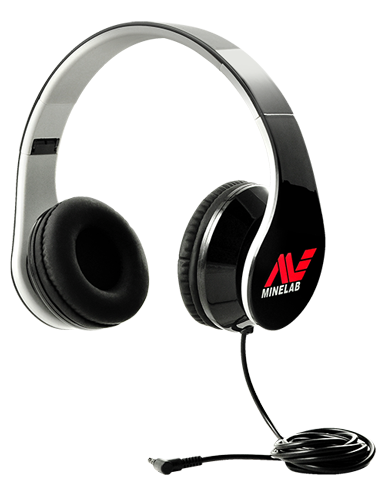 Headphones come with regular Bluetooth technology, but also have enhanced, super-fast apt-X Low Latency technology for minimal time delay. 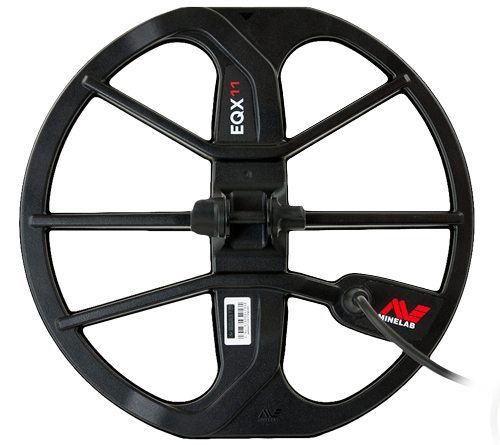 Can also be connected directly to the detector's 3.5mm (1/8-inch) headphone socket for wired use, via the included aux cable. 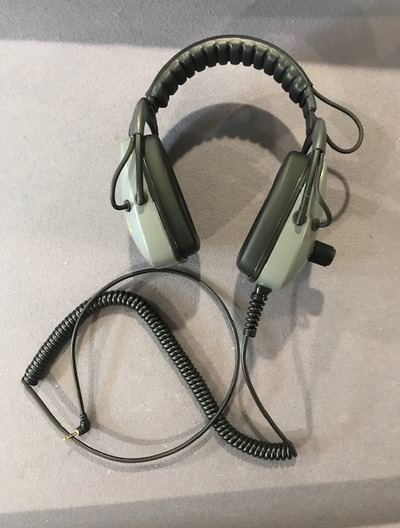 Wired headphones that connect to any standard 3.5mm / 1/8-inch jack. 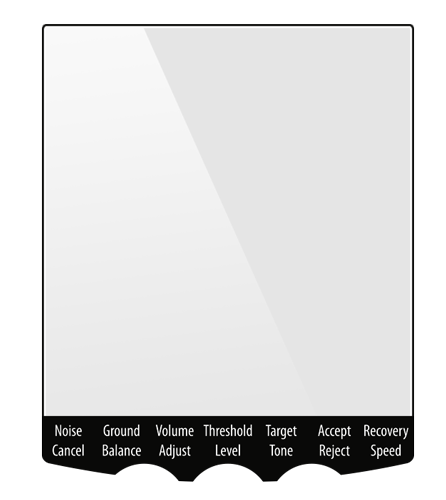 Low-reflection screen protector pack. Keeps the original screen free from scratches. 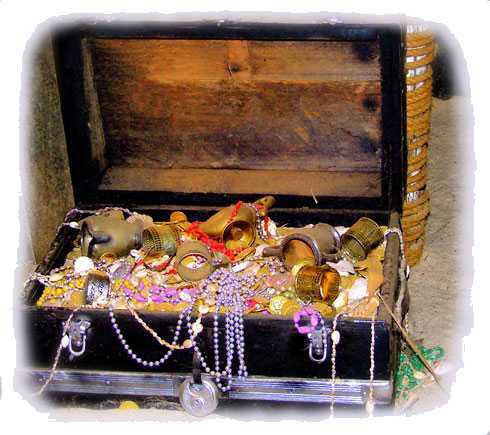 Available languages: English, Russian, German, Dutch, Polish, Italian, French, Spanish, Portuguese, Czech, Japanese, Korean, Simplified Chinese, Mongolian, Turkish, Arabic.